Effective September 30, 2018, Publix will no longer use the Publix Partners keychain card. Instead, you need to go HERE and create an account (if you don’t have on) and link Brookwood Christian – Acworth GA to your account. From now on, you will key in the phone number from the account you create for the school to get the rewards. You have to relink your account each year in July. 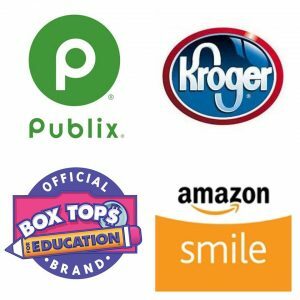 If you haven’t already, go HERE to link your Kroger Plus Card to Brookwood Christian so we can receive the community reward $$$! We also take boxtops from General Mills products, HERE is a link to the participating products. Send in any that you have for this year by October 16. Our next deadline is March. 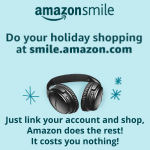 You can also link your Amazon account through Amazon Smile and we receive money from Amazon based on purchases. These may seem like trivial amounts, but they really do add up! You can track our progress HERE.